WooCommerce: How to Enable Catalog Mode? One of the most common WooCommerce questions is: can I use WooCommerce to build a catalog of products (without add to cart, price… basically a product gallery)? Using WooCommerce for this case scenario is indeed very helpful – you can make the most of all the inbuilt features such as single product gallery and carousel, image zoom, product description tabs, attributes, categories, tags and related products. Basically a much better version than a standard image gallery. Another question might be: can I disable the WooCommerce add to cart / cart / checkout functionality until the time I am able to sell my products? This is another common scenario that many WooCommerce store owners require. Besides, certain products in your WooCommerce website might be for sale and others might not. In this case, you’d want to disable the add to cart functionality from specific categories or products. Finally, you might want to restrict the cart / checkout functions to logged in, registered users only. This is if you run a wholesale business for example, and wish to hide your prices to the public. Either way, when the “Add to Cart” button gets hidden, a contact form might be required – this is what I call a “Product Inquiry” form. Good news is there are snippets and plugins that can make your life easier, your admin time more efficient and your product management simpler. And today we’re taking a look at the best options. 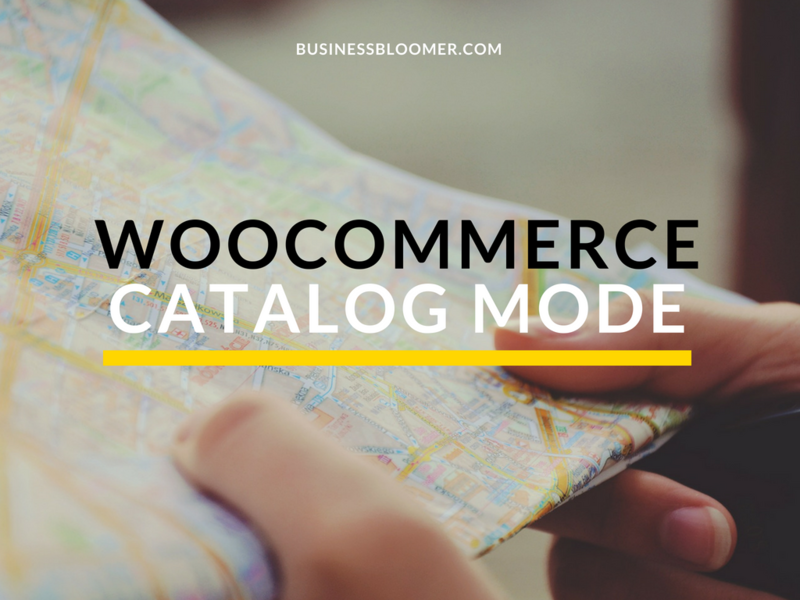 Continue reading WooCommerce: How to Enable Catalog Mode?